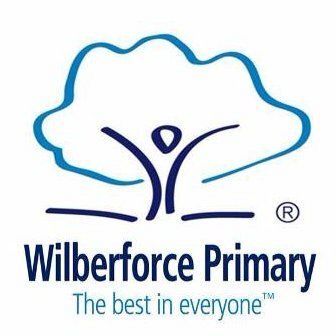 Wilberforce Primary School hosts a fundraising event in honour of HealthProm. raised an amazing £150 for HealthProm through a bake sale last week! Your support helps us to continue our work helping vulnerable children to attend school in Eastern Europe and Central Asia. Well done and thank you for your generous support! If you know of a school that would be interested in fundraising for HealthProm, please get in touch at: [email protected]. You can also read more about our work with schools here.